Such is life, Jesca Gershon-Sera does not see this coming. Life is pretty normal for Jesca in Marrieta, Georgia. She is a sophomore at Southern Polytechnic State University and holds a part-time job at a local bookstore. Her life is predictable and comfortable; nothing out of the ordinary. Until, Jesca begins experiencing reoccurring childhood nightmares. The terrors take on a stronger meaning, when dark looming auras, distorted beings, and her unnatural physical and mental abilities begin to seep out of the dream realm and into her real world. Jesca begins to question her sanity as these terrors increase and flood her reality. At the peak of what could be her mental breaking point, Jesca has multiple coincidental encounters with her professor, Ezra Kahn. Jesca is blind-sided as Ezra exposes how these terrors are part of a reality in our world set askew and that Jesca must claim her role in a battle to protect humanity from eminent catastrophe. Jesca begins her quest discovering herself, her inevitable purpose, and the undeniable truth that she is part of humanity’s salvation whether she is ready or not. Find Piercing the Fold at Goodreads, IndieBound, and Amazon. Piercing the Fold: Book 1 brings forth “smart” science fiction reflecting on real scientific and spiritual endeavors of our time. Artfully intermingling science fiction, supernatural, love and romance, and thrilling suspense leaving the readers questioning where Jesca’s journey will take them next. 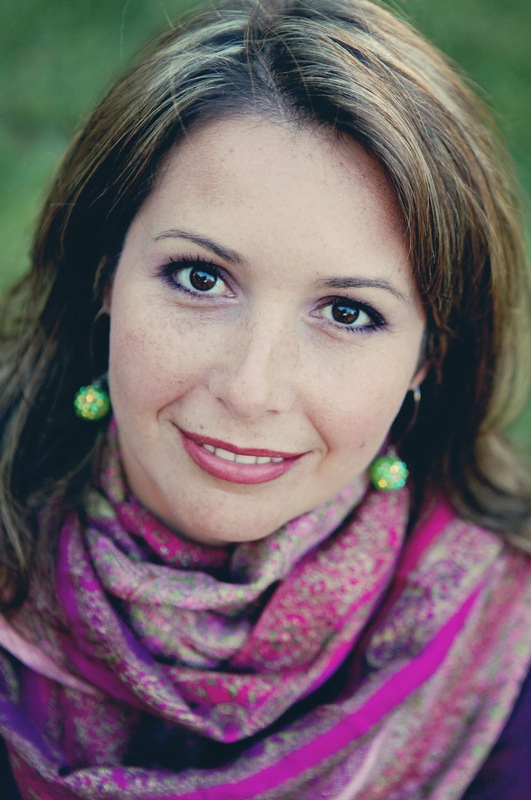 Venessa Kimball, born October 21, 1975, is a graduate of The University of Texas at Austin. Her hometown is San Antonio, Texas. She currently resides in Amarillo,Texas with her loving husband and 3 amazing children.For 3 years, she taught at an Austin, Texas middle school. For 6 years, she was a full-time Texas Realtor in the Austin, Texas Metro Area. In 2010, she revisted her writing roots that were so prominent in her high school years. Piercing the Fold, her debut novel, was born on November 23rd of that year. Venessa is a full-time, independent author. 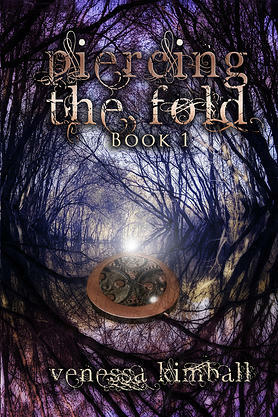 She is actively working on the 2nd and 3rd installment of the Piercing the Fold series. Girl Who Reads is an advertising affiliate with Amazon and IndieBound and a small fee is earned when purchases are made using the above links. Featured Books is a free announcement feature and all information is provided by the author unless otherwise noted. Love the cover.. and sounds like a great book. Thanks for sharing.